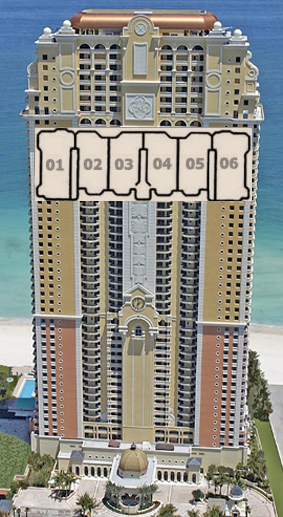 Market Snapshot for Acqualina, Condo/Villa/Townhouses, residential community in Sunny Isles Beach, Florida. 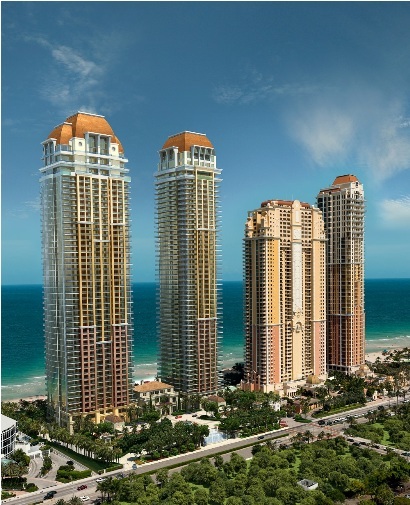 Acqualina Condo/Villa/Townhouses is located at 17875 Collins Ave, Sunny Isles Beach, Florida, 33160. This residential community was built in year (2006) and currently offering (32) Condo/Villa/Townhouses for sale in Acqualina, with price ranges from $1,900,000 to $36,000,000. 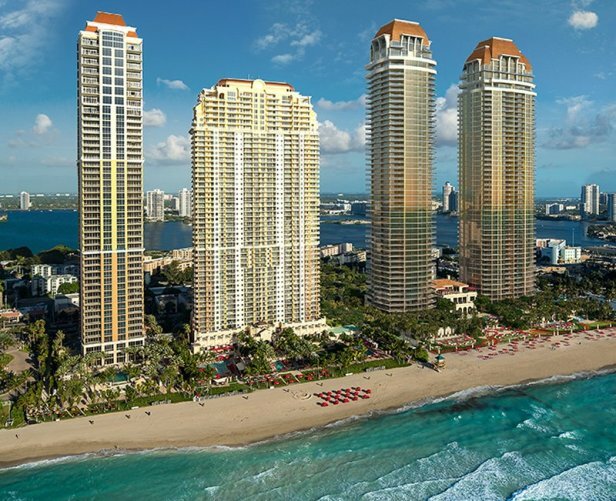 Whether you are looking for most up-to-date Acqualina, Condo/Villa/Townhouses, residential community or another luxury development in Sunny Isles Beach, Florida to Buy or to Sell, our website will provide you with the most up-to-date luxury homes and condos for sale in the city of Sunny Isles Beach. 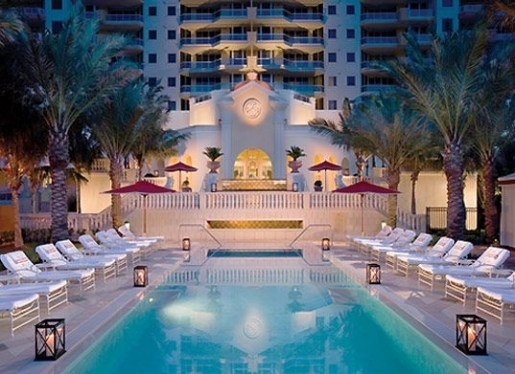 Situated between Fort Lauderdale and Miami on the pristine white sand beaches of Sunny Isles, Acqualina’s enchanting Mediterranean villa atmosphere embodies the spirit of luxury, serenity and enjoyment. 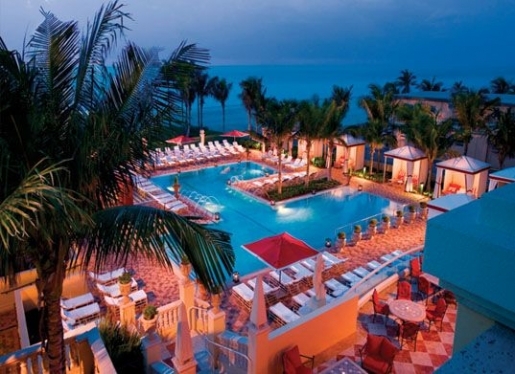 Located on 4.5 beachfront acres with 400 feet of stunning Atlantic Ocean coastline, Acqualina features a 97-room ultra-luxury boutique resort and 188 lavish residences, a 20,000 s.f. ESPA oceanfront spa, three oceanfront dining areas including the acclaimed Il Mulino New York restaurant, three oceanfront swimming pools and an innovative marine biology-based AcquaMarine children’s program. 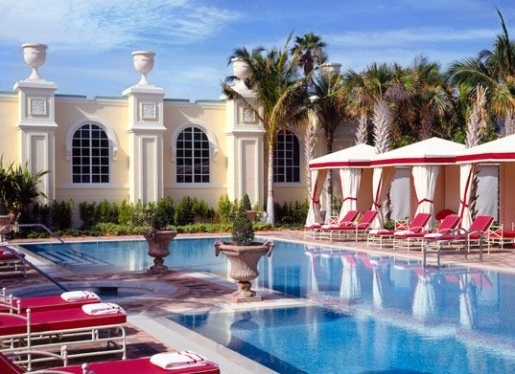 Guests of Acqualina enjoy world-class services and endless opportunity to relax and rejuvenate. A Celebration of Art. Architecture & Life. 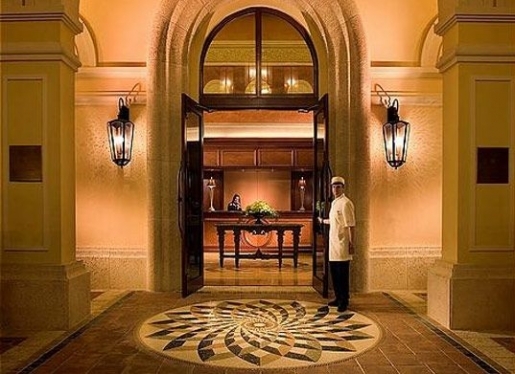 In Acqualina Ocean Residences, form, function, style and substance combine with striking beauty and originality. The result is a seaside residential masterpiece unlike any other on the South Florida skyline. Created with a stunning clarity of vision by the developers of Williams Island, Acqualina is a seamless blend of classical elegance and modern technology; a reinvention of the architectural splendor of Europe along the dazzling shores of a tropical paradise. From the moment residents arrive at Acqualina’s extravagantly beautiful entrance, they are transported to another world of grace and refinement. Yet the grand entrance is but a prelude to the luxuries encountered within. 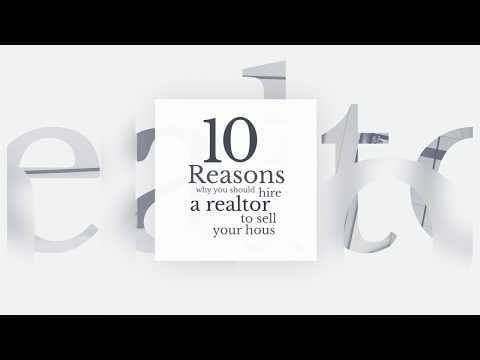 Once residents pass through the private residential lobby, they are whisked serenly and securely away on an elevator to their home in the South Florida sky. Acqualina is superbly located on 4.5 beachfront acres with 400 feet of stunning Atlantic Ocean coastline in Sunny Isles Beach, Florida. Situated between Miami and Fort Lauderdale, the resort is just minutes from the world famous shops of Bal Harbour and the exclusive address of Williams Island. The vibrant daytime activities and nightlife of Miami Beach, South Beach, Hollywood and Fort Lauderdale are a short drive away.